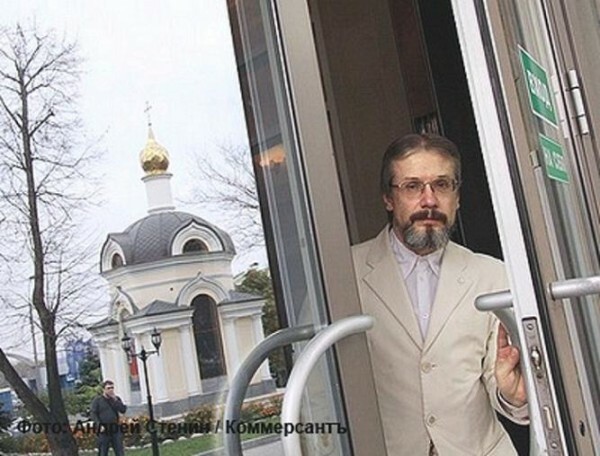 A Russian tycoon has told 6,000 workers at his private dairy company that they'll be fired if they've ever had an abortion, or if those who are "living in sin" don't get married within two months. Vasily Boiko, who officially changed his name to Boiko-Veliky, which means "Boiko the Great," has set a deadline of October 14 -- a Russian Orthodox Church holiday -- for any of his unmarried employees who live with a partner to get married, or get fired. "We have about 6,000 employees, most of whom are Orthodox, and I expect them to be faithful and to repent," Boiko told Reuters last week. His order came in an internal memo to workers at Russkoye Moloko, which means "Russian milk" and whose products are sold in many Russian supermarkets. Boiko told Ekho Moskvy radio that a woman who's had an abortion "can no longer be an employee of our company ... We don't want to work with killers," according to Reuters. The ultimatum also comes amid Russia's worst drought and wildfires on record, in which suffocating heat and smog have doubled the normal summertime death rate in Moscow. More than 2,000 homes have been destroyed by fires, and a third of Russia's wheat crop has succumbed to the drought. The government has banned grain exports for the rest of the year, and promised subsidies to farmers and agriculture businesses like Boiko's.